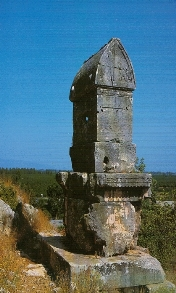 The adopted name of limra stone is because of the archaic city Lymra which is located at Finike area at 5 century BC. More over than 2500 year ruled by this Likya civilization.as a capital . The buildings , anfi theaters, roads, angoras, temples and city walls constructed with limra limestone in this area. All these archaic buildings still in good condition against nature and human depredations.The other reason of using Limra limestone in this area because of it's isolation and heat resistance facilities. 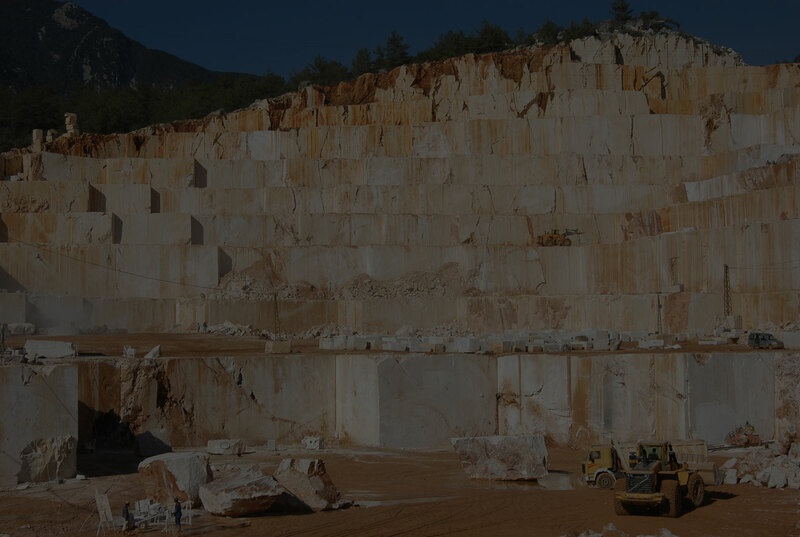 Finike Limestone is the only natural stone showing high result against Solar Reflection Index which is also showing that Finike Limestone is the best natural stone for cladding (exterior-interior) of the environmental buildings.